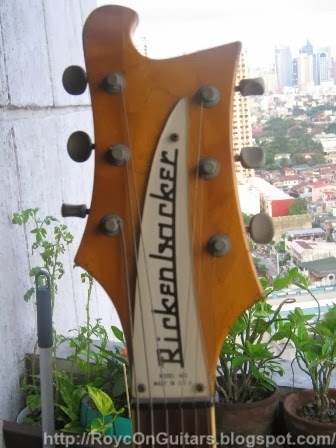 The Rickenbacker, as popularized by The Beatles. The Gretsch is another guitar brand that was used by The Beatles, specifically George Harrison. 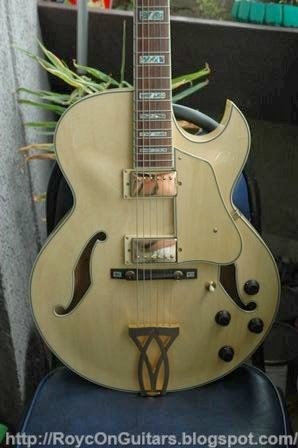 Ibanez produced semi-hollow bodies too. 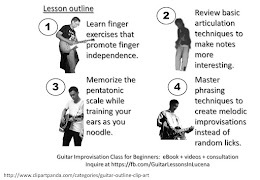 Cycfi Guitar: Proudly Phillipine Made! Copyright Roy Cruz 2014, Philippines. 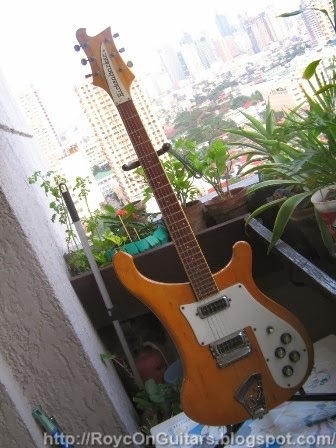 Some images are from Tom's Guitars Manila. Picture Window theme. Powered by Blogger.